For Immediate Release: May 14, 2018 Anniversary Edition URB-E – Celebrating 3 Years of Compact Foldable Electric Transportation Pasadena, CA: Today, URB-E announces the release its Anniversary Edition URB-E as it embarks on its 4th year building foldable electric vehicles in Southern California. URB-E was founded in May of 2015 on the mission to solve the world’s commuting issues and add value to people's’ daily lives. What started off as an idea and a prototype, has become a global phenomenon, with over 5,000 URB-Es delivered to customers in 42 countries, garnishing top industry awards throughout the years. 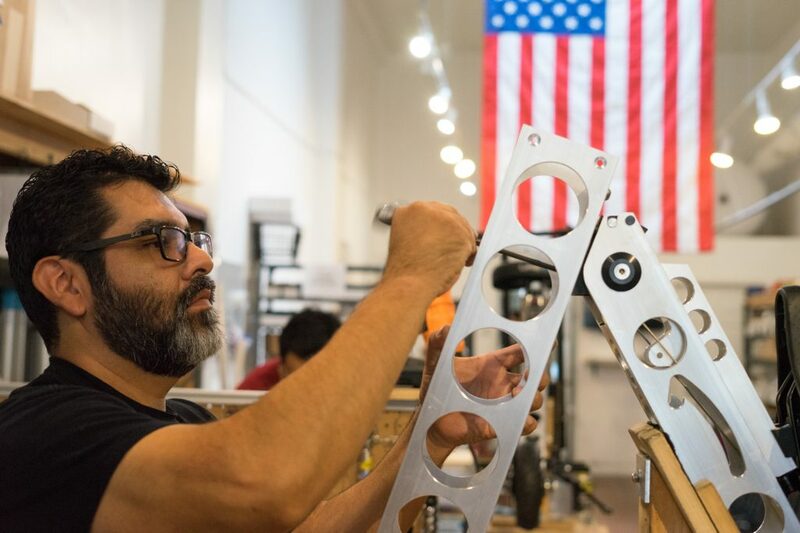 With 11 design and utility patents, each URB-E is hand-built by the team in Pasadena, ensuring perfect quality on every foldable electric vehicle that leaves the facilities. At the heart of every URB-E is its frame; made out of American 6061 T6 aircraft grade extruded aluminum, URB-E went back to its material roots to celebrate the three-year anniversary and build the Limited Anniversary Edition URB-E. “Over the past three years we’ve watched the urban transportation industry transform from one driven by gas powered cars into one driven by the public’s embrace of multimodal transportation,” says Grant Delgatty, Co-Founder and Chief Creative Officer at URB-E. “Innovation is at the forefront of this transportation revolution, and the Anniversary Edition URB-E is a tribute to our California partners who for decades before us set the standard for high-quality craftsmanship and innovative aerospace manufacturing.” Available in both Sport GT and Pro GT models, only 15 of each Limited Anniversary Edition URB-E models have been made. 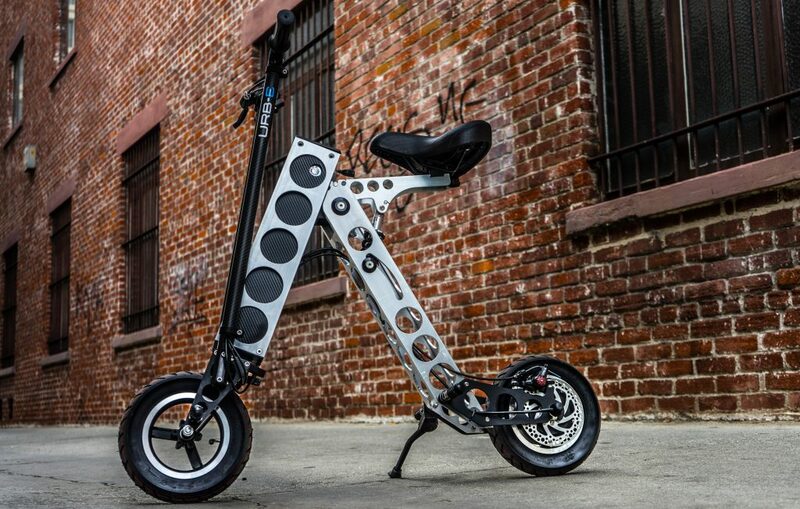 About Anniversary Edition URB-E The Anniversary Edition URB-E represents the raw, hard work that goes behind each foldable electric vehicle. Crafted out of American made 6061 T6 aircraft grade aluminum, the natural frame is left bare and unpolished, and taps into the technical DNA behind what makes URB-E awesome. Celebrate 3 years of building URB-Es in Southern California with the Anniversary Edition URB-E, available in Sport GT or Pro GT. Only 15 of each have been made for this limited edition run and include unique hand-hammered VIN for authenticity. 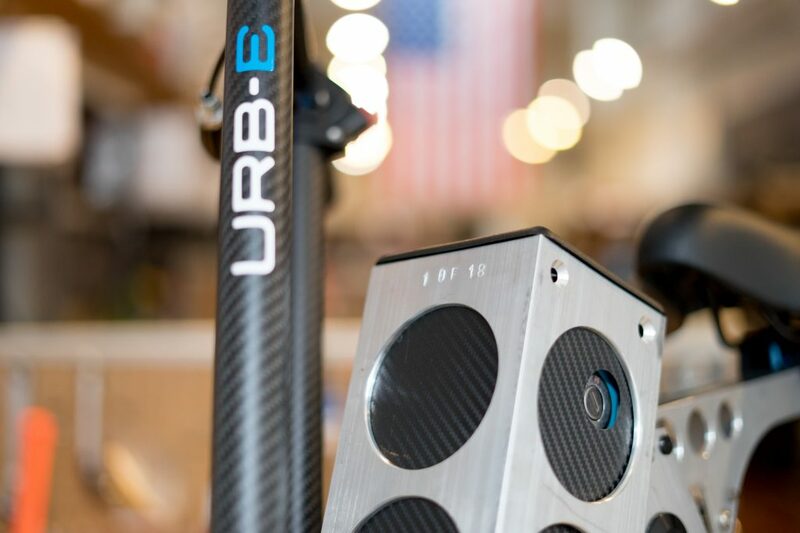 About URB-E Based in Pasadena, California, URB-E’s mission is to solve the pain points of urban living by designing and engineering lightweight foldable electric vehicles and mobile power sources. 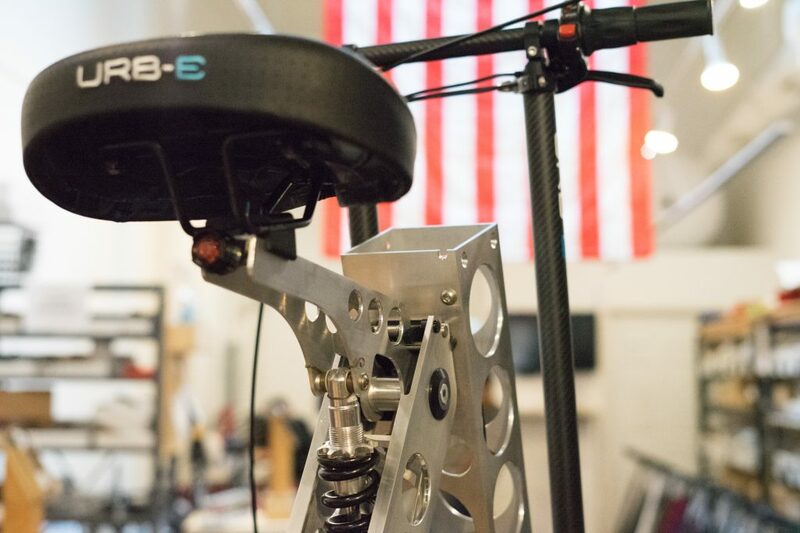 Using California’s hi-tech aerospace manufacturing technologies, URB-E builds innovative products with unparalleled quality, durability and safety. URB-E foldable electric vehicles are engineered by Chief Technical Officer Sven Etzelsberger, previously the lead engineer at Porsche, Fisker Automotive, and Saleen Super Cars, and designed by Chief Creative Officer Grant Delgatty, previously Director of Design for Vans shoes and current professor at the ArtCenter College of Design as well as USC Iovine and Young Academy.